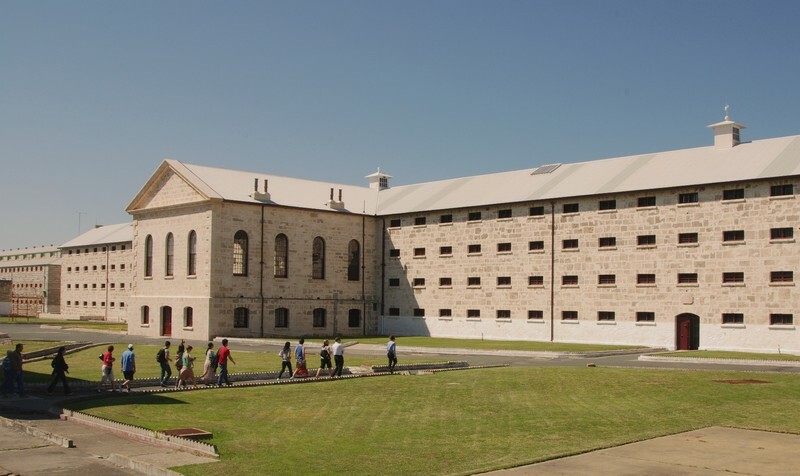 Fremantle Prison is one of Western Australia’s premier cultural heritage sites and tourist attractions. 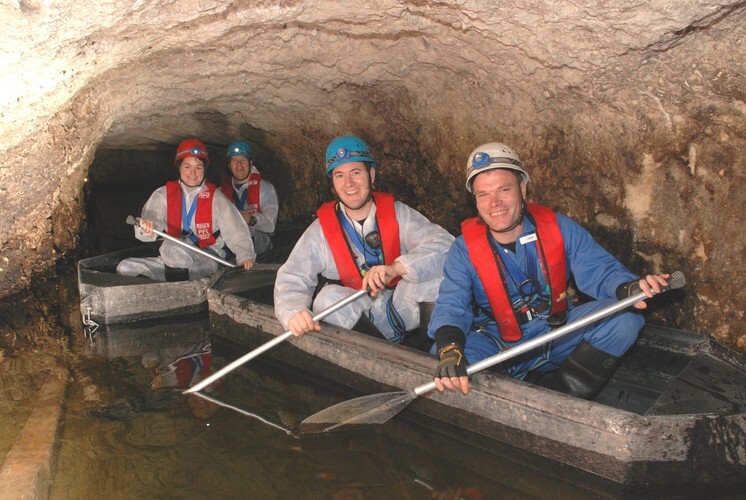 It is the State’s only World Heritage Listed building and the only World Heritage Listed site in the Perth Metropolitan region. 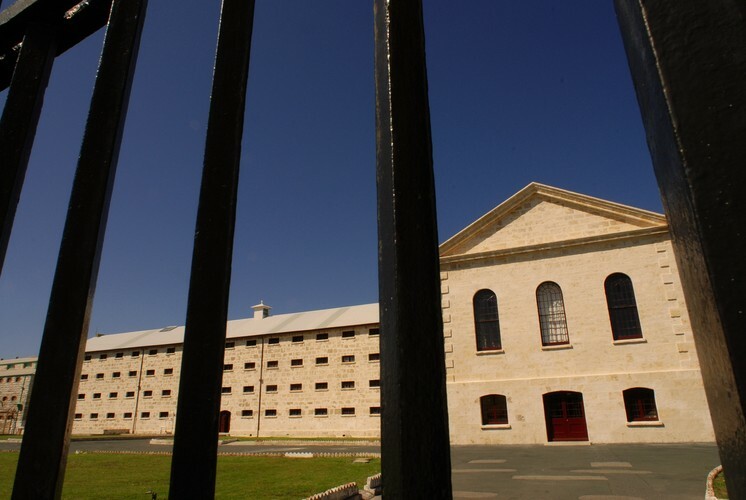 Visitors can ‘step inside and do time’ with Fremantle Prison’s experienced guides on a range of fascinating tours. Prison Day Tours highlight convict and prison life, daring escapes and colourful characters in tales laced with prison humour. 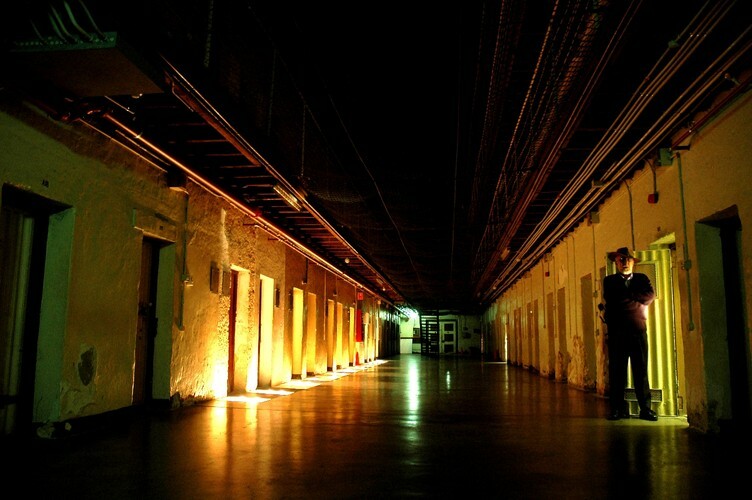 Visitors with a spirit for adventure can descend 20 metres below the Prison to explore a one kilometre labyrinth of tunnels by foot and by boat on a Tunnels Tour or delve into the darker side of the Prison's history at night on a spooky Torchlight Tour. 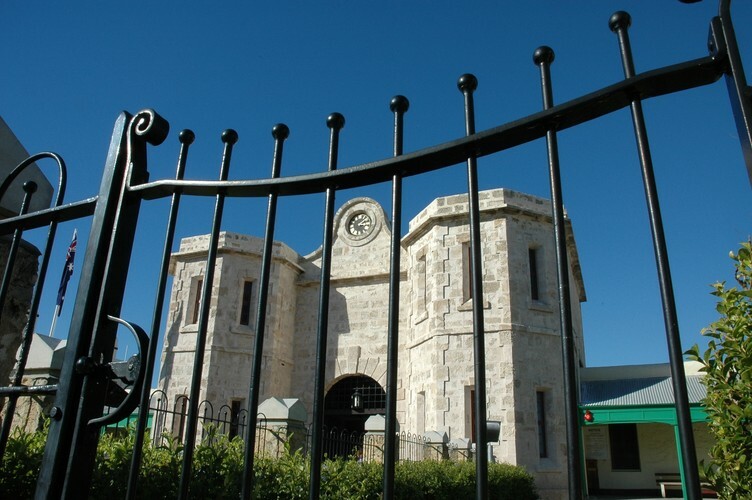 In addition to its guided tour program Fremantle Prison also features exhibitions in the Prison Gallery, interpretive Visitor Centres, an onsite cafe and an award winning Gift Shop.